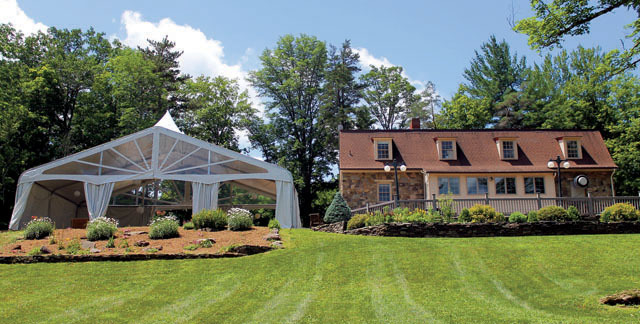 Shephard Hills is an picture-perfect location to hold your special event. 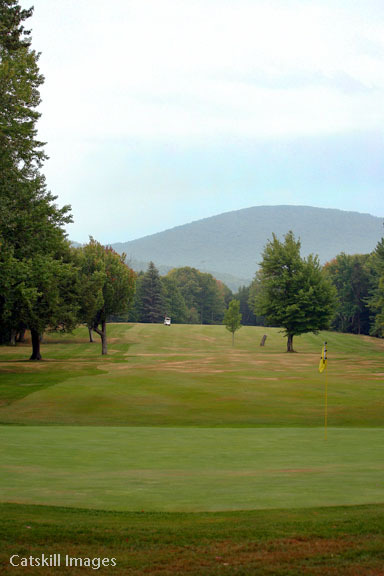 Our idyllic Catskill Mountain setting presents an impeccable backdrop for your wedding, reunion, golf outing or any other occasion you’re planning to celebrate. Our clubhouse, featuring the Shephard Hills Tavern, is steeped in history and offers a unique atmosphere for your gathering. When you choose Shephard Hills as the venue for your distinctive occasion, our staff will assist you to create memories that last a lifetime. We can provide on-site catering, full bar service, weather protection and all of the other elements necessary to make your day exceptional. Please let us know what you have and mind and we’ll work to make it happen.